Rochester: February 20, 2012 at age 88. Predeceased by his wife, Dorothy and daughter, Marie Michael. Survived by his children, Ross and Lorraine (Edmund) Hart; grandchildren, Elisabeth, Susanna and Thomas; great-grandchildren, Kylah, Dominic, Isa and Sabriyah. 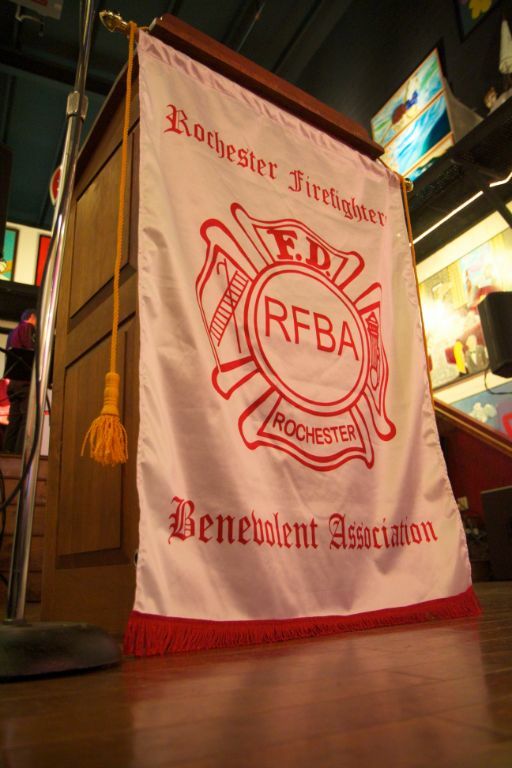 Dominic was a WW II Army Veteran and retired from the Rochester City Fire Dept. Karaoke singing was a big part of his life. His Funeral Service will be held Friday 11 AM at the Dierna Funeral Home, 2309 Culver Rd. (Near Norton). Private Interment Riverside Cemetery.